Samsung launched two flagship smartphone series this year: the Samsung Galaxy S9 and the Samsung Galaxy Note 9. Two of the new camera features touted during the Galaxy S9’s announcement were “Super Slow Motion” and “AR Emojis.” The Samsung Galaxy Note 9 was also announced with these features. 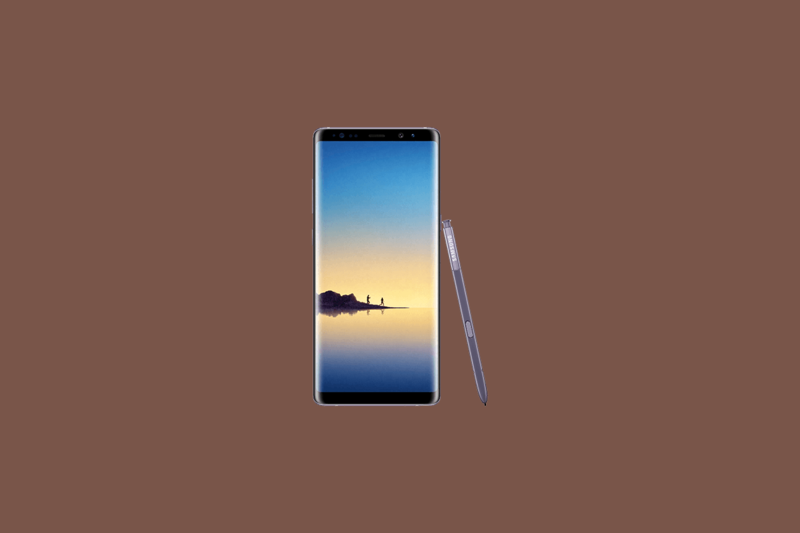 Now, the September security update is rolling out for the Samsung Galaxy Note 8 in some regions, and it also brings the Super Slow-Motion and AR Emoji features. Super Slow Motion on the Galaxy S9 allows you to take 0.2s of 960fps video at 720p in automatic mode, or 0.4s of 480fps video at 720p in manual mode. Super Slow Motion on the Galaxy Note 9 allows you to take 0.4s of 960fps video at 720p. AR Emoji is Samsung’s take on Apple’s Animoji—you can make an avatar of yourself from a selfie. Our tipster flashed the update via Odin and confirmed the features are present on their Galaxy Note 8, but could not tell us the exact details of Super Slow Motion so we don’t know what the framerate or resolution are. A thread on Reddit reports that the update is rolling out in France, and one user states that the video is 720p and that the video “looks like it’s the same as on GS9.” We can’t confirm how the Galaxy Note 8’s Super Slow Motion feature compares to the same feature on the Galaxy S9 or Galaxy Note 9. However, we can confirm that the build number listed in the screenshot posted on the Reddit thread is legitimate since the update has appeared on Samsung’s servers. The update has not begun rolling out in India yet, but we know that it is currently being tested in the region. Thanks @BluePhnx in our Telegram group for the tip!